Munira is using Smore newsletters to spread the word online. "Hurry Hurry" Get it a Bookstore near you. 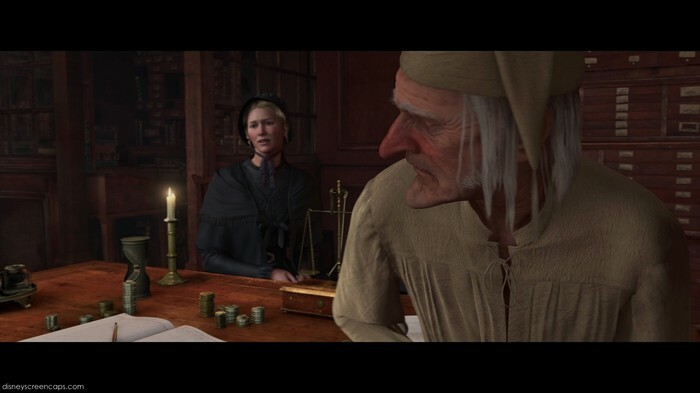 A Chrismas Carol By Charles Dickens Is a very interesting story where In the beginning the main character Scrooge was mean person and I wondered if he could change. You should read the book because it teaches about how people can make a transformation if they get the chance too or get to learn from their mistakes for example at first Scrooge was grumpy and mean but he became a good person in the end. Secondly you should read the book because it teaches how pain can change you for example Scrooge's fiancé ending their relationship made him not believe in the possibilities of love. 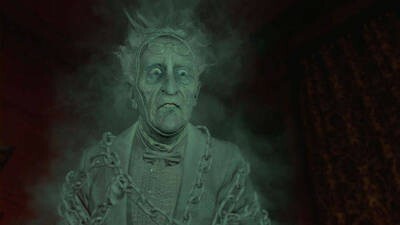 Lastly you should read the book because it might interest you how somebody's past can affect them for example in Scrooge's past his business partner Marley died on Christmas Eve that's why he may not enjoy Christmas that much. In conclusion you should read the book because it helps you know that your past doesn't define your future. 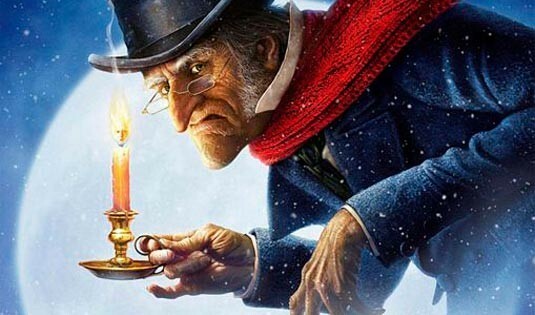 Scrooge had to sacrifice his way of life when he became a good person. I had to sacrifice seeing my friends when I moved away.